VISUAL Focus 2019 will be held at the beautiful property of Loews Sapphire Falls Resort- located on-site at Universal Orlando Resort! 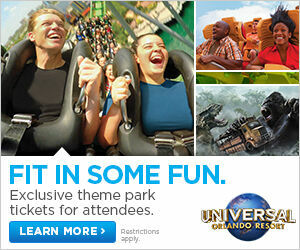 This resort is truly an island escape in Orlando. It features a 16,000 square foot pool with sand beaches, waterfalls, and cabanas, multiple dining options, great conference space, tasteful guest rooms, free transportation to Universal Studios and is very new - built in 2016! 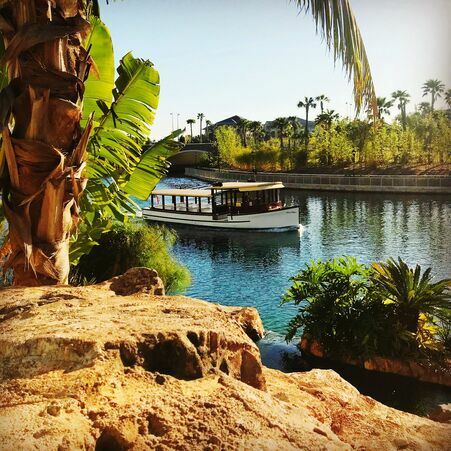 Take the free water taxi or shuttle bus to Universal Studios... or have a leisurely stroll along the picturesque waterway! Sapphire Falls Resort is a 25 minute drive from Orlando International Airport. Airport Shuttle, Taxis and ridesharing (Uber, Lyft) are available. The hotel does not offer airport shuttle service.